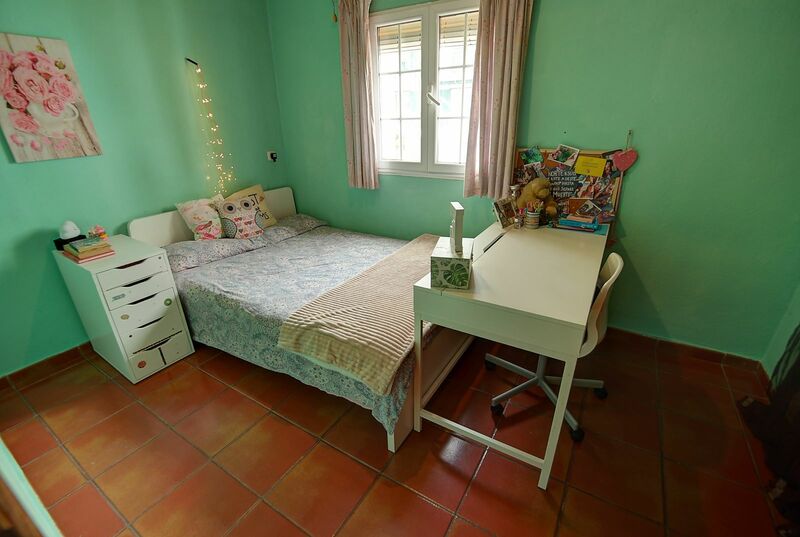 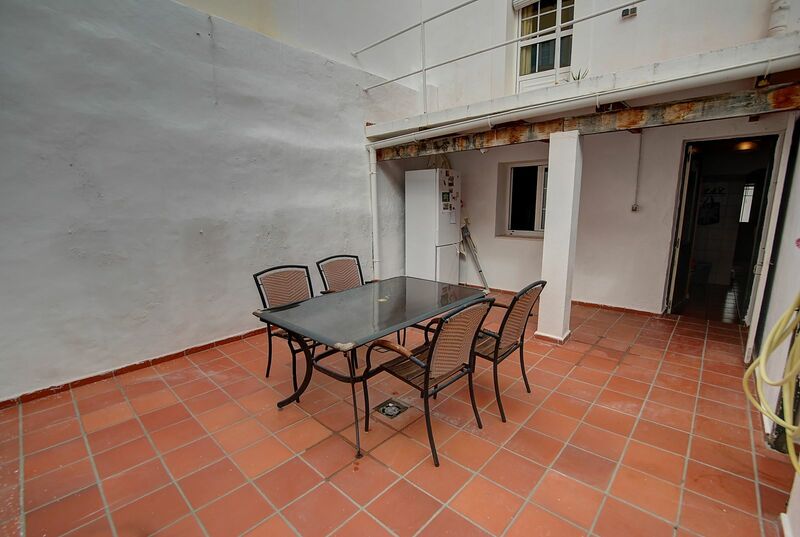 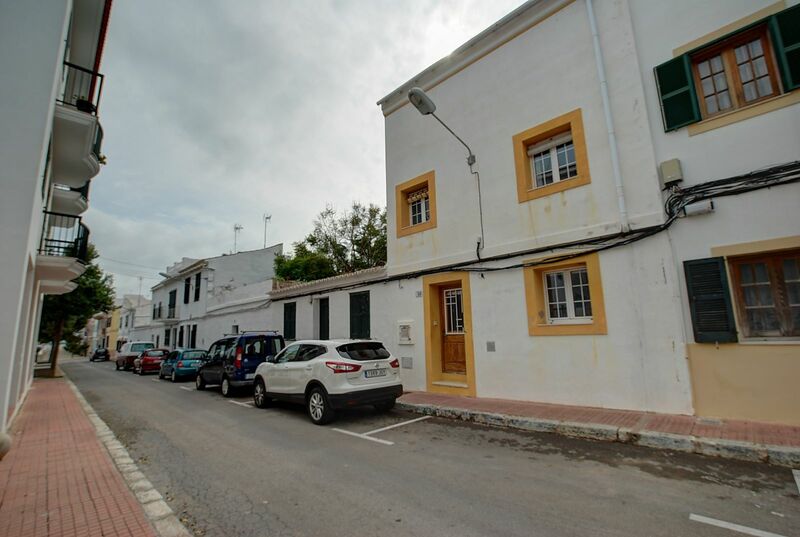 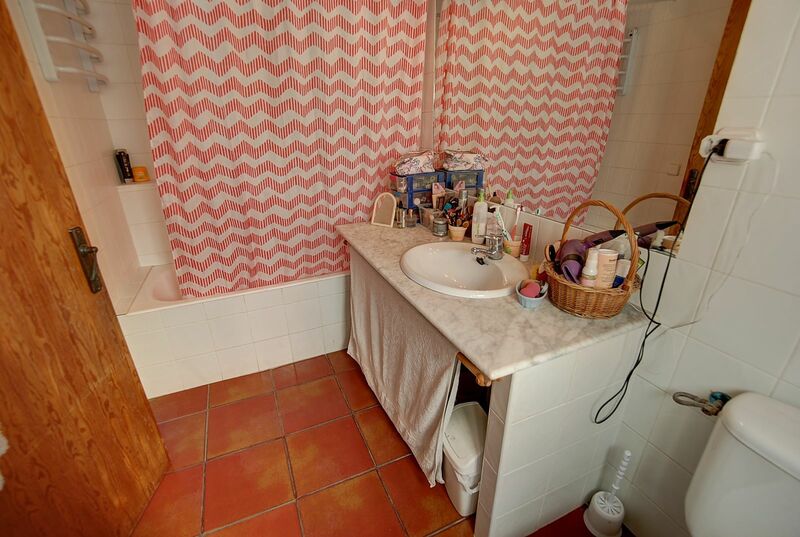 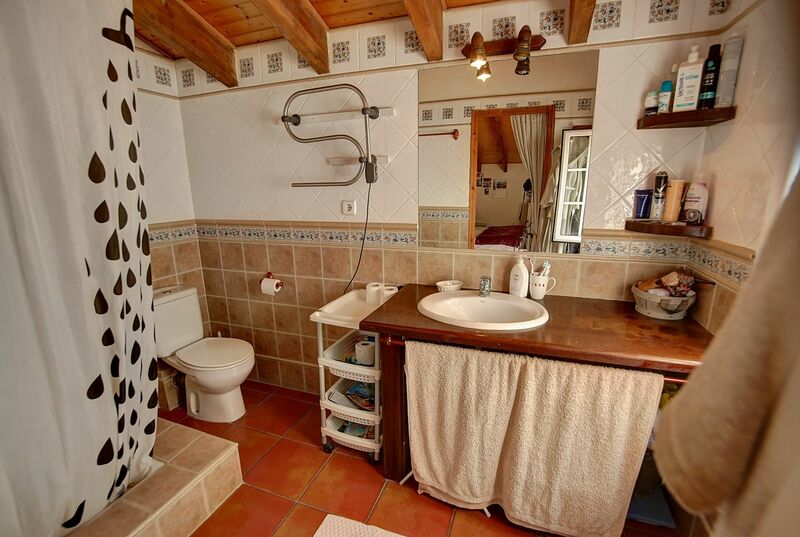 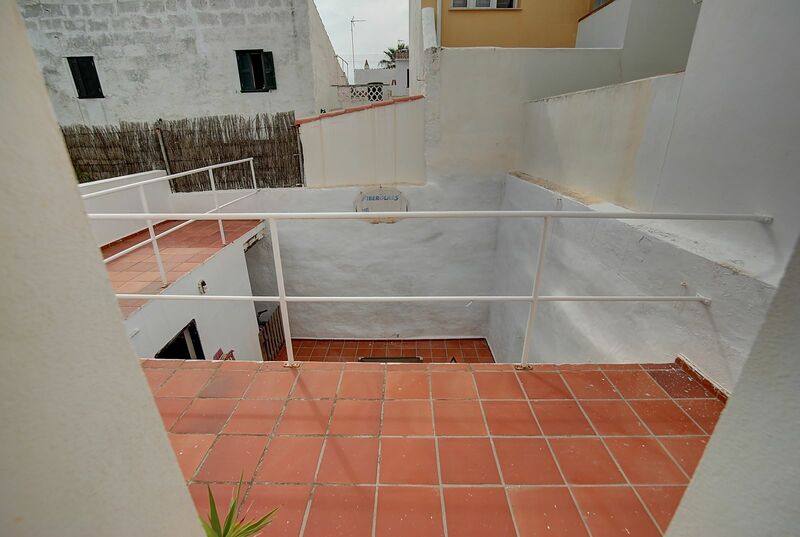 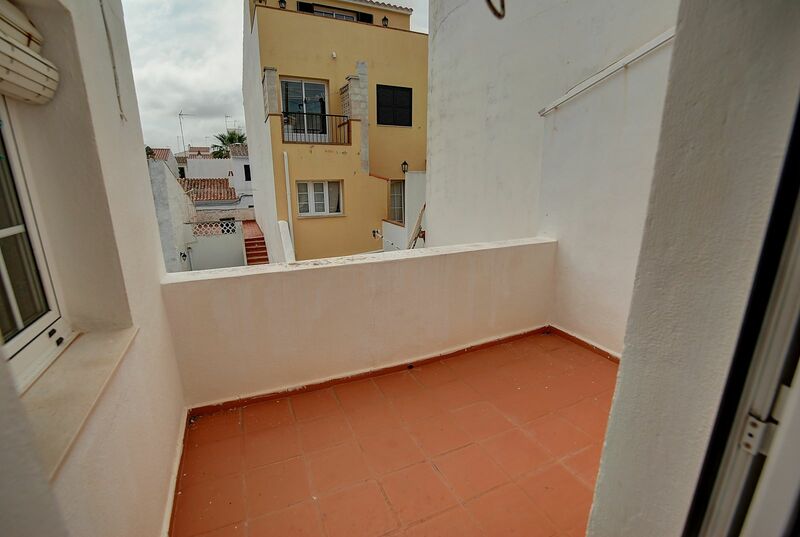 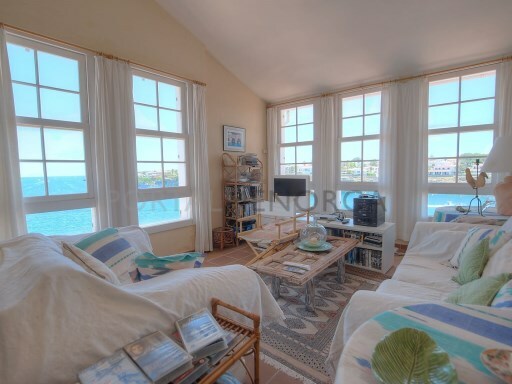 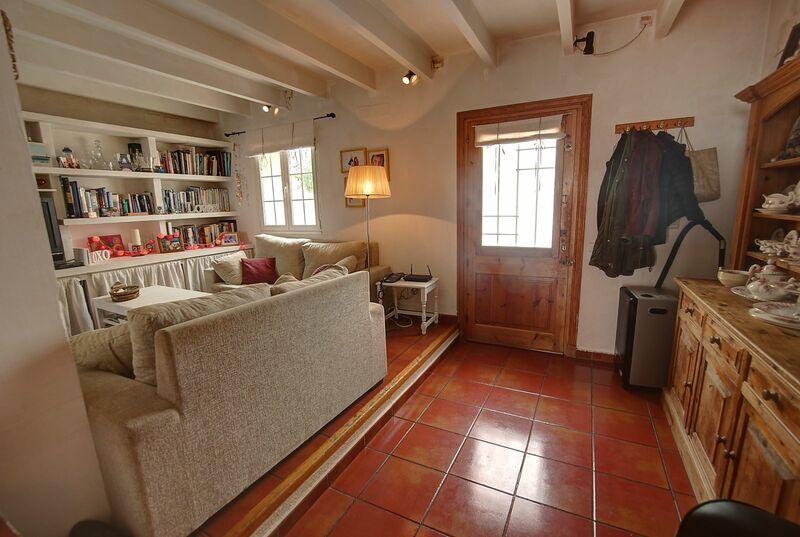 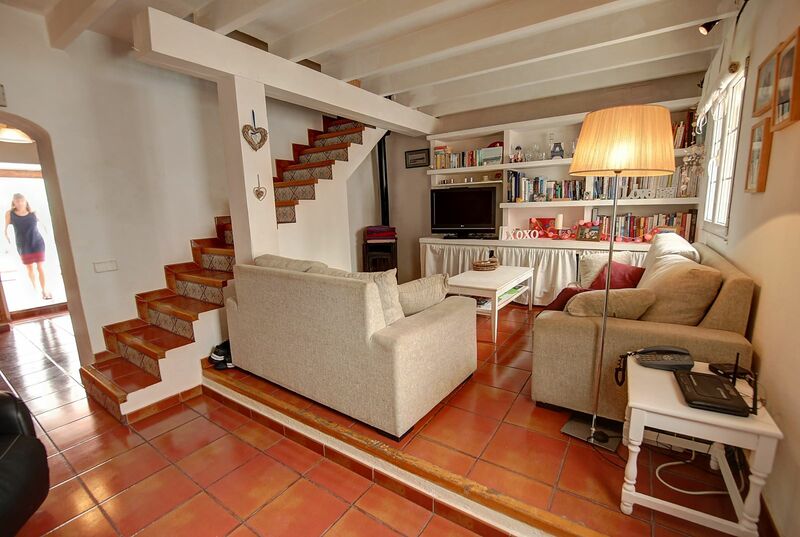 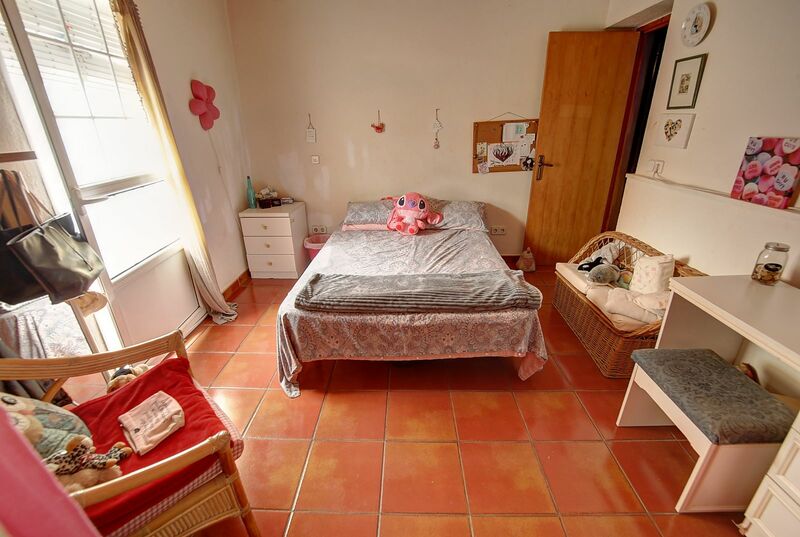 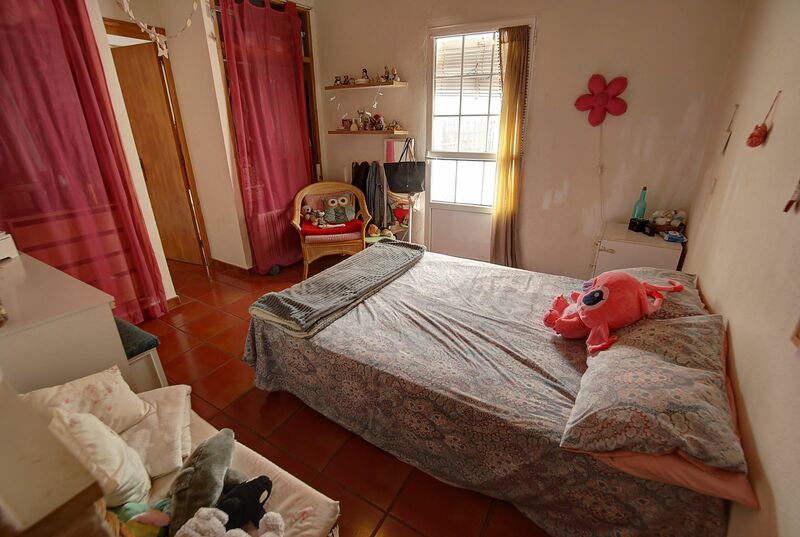 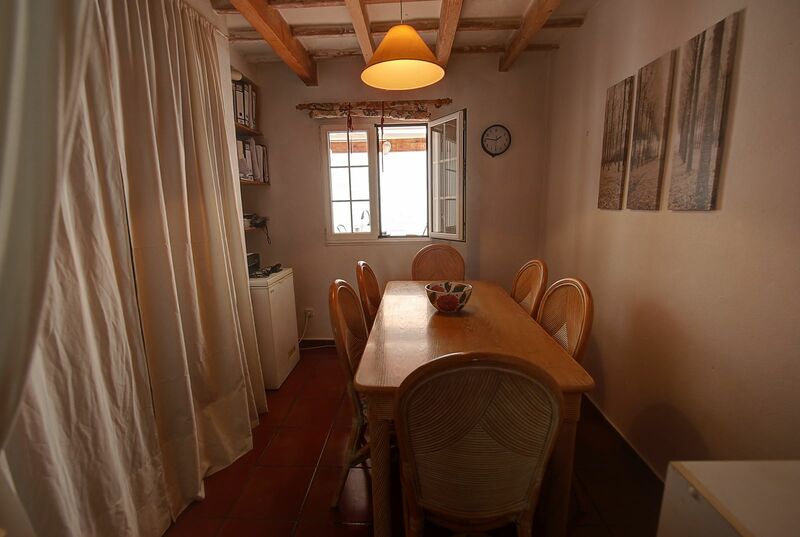 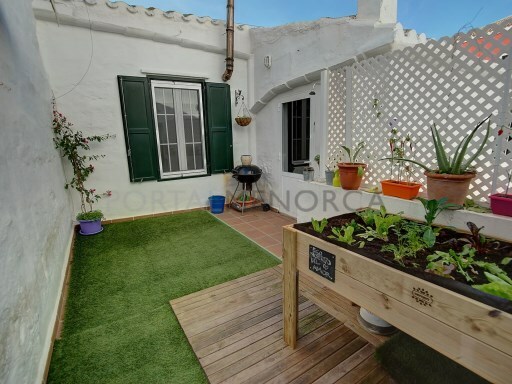 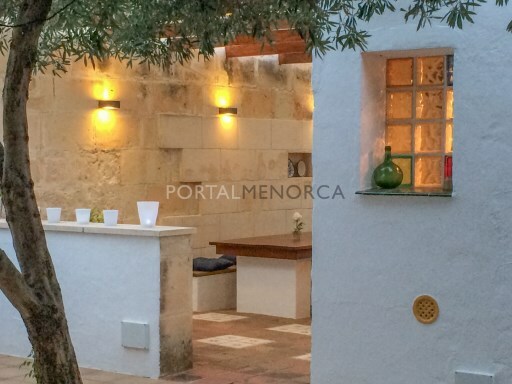 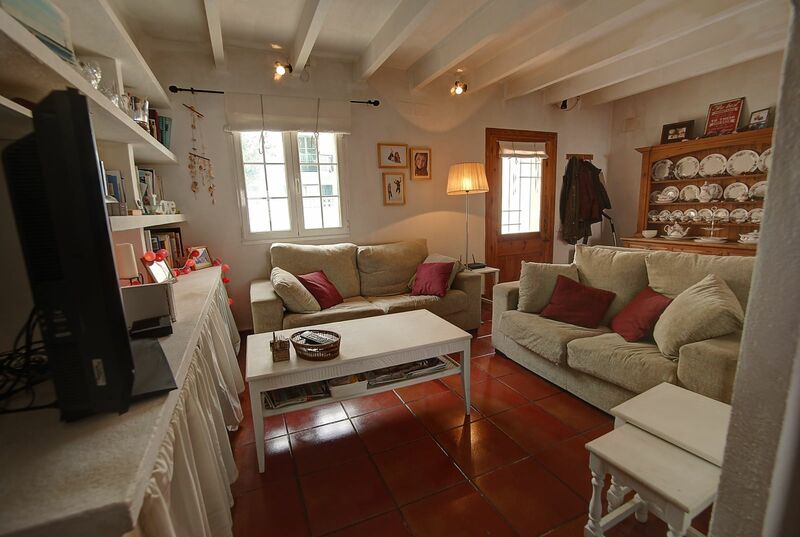 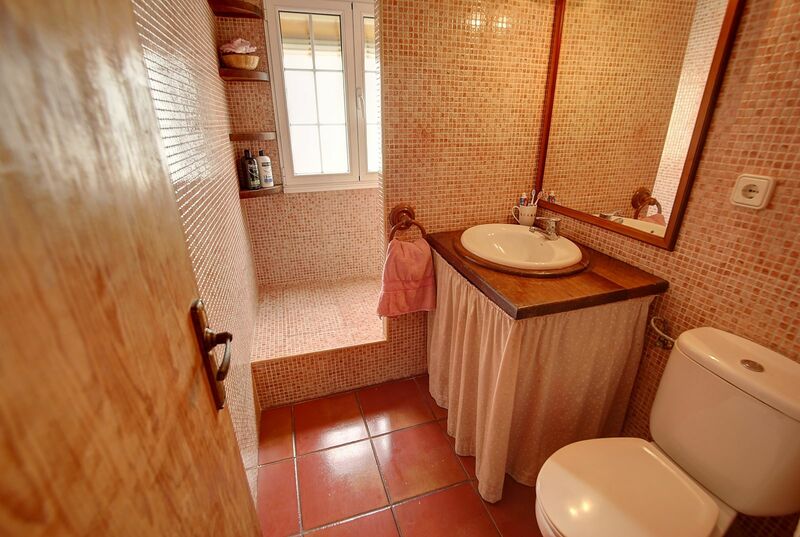 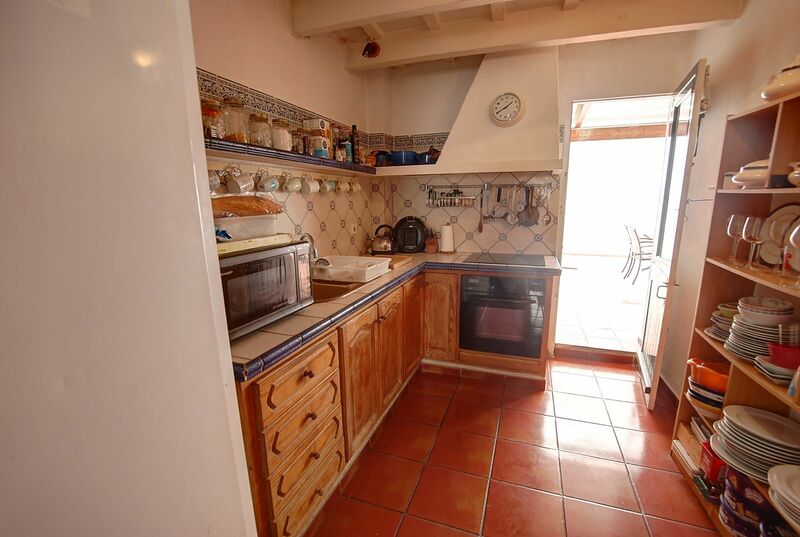 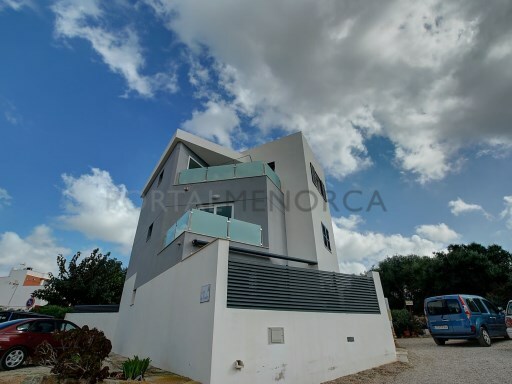 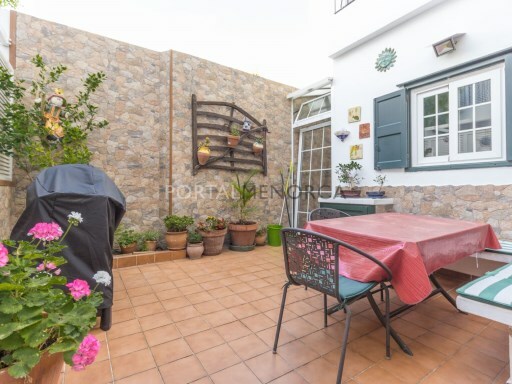 An opportunity to obtain a comfortable home close to the centre of Es Castell. 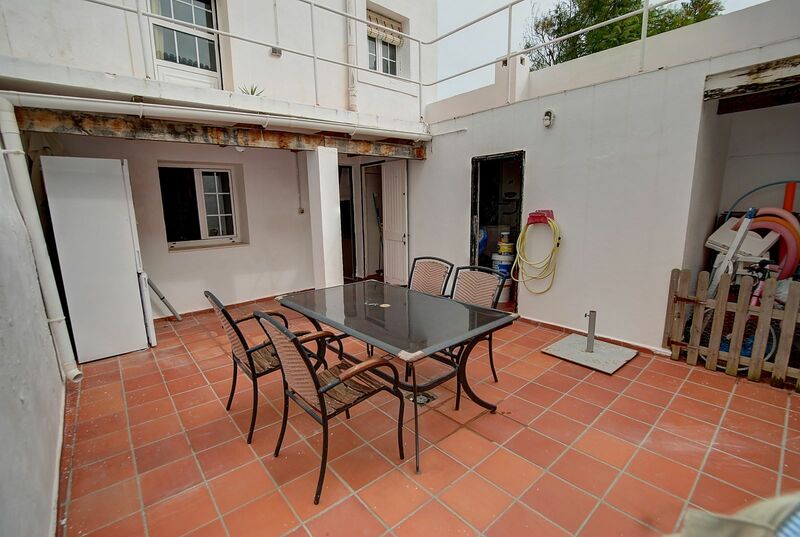 The ground floor offers a lounge, separate dining area, kitchen and a terrace with store room to the rear. 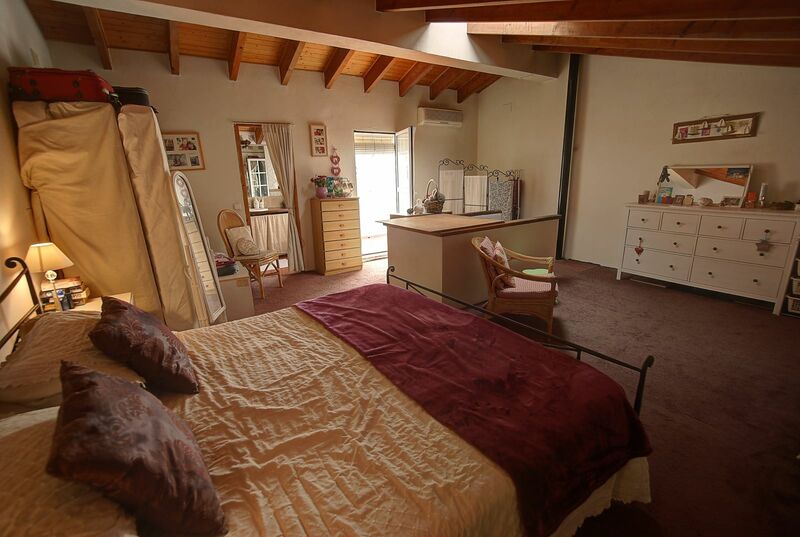 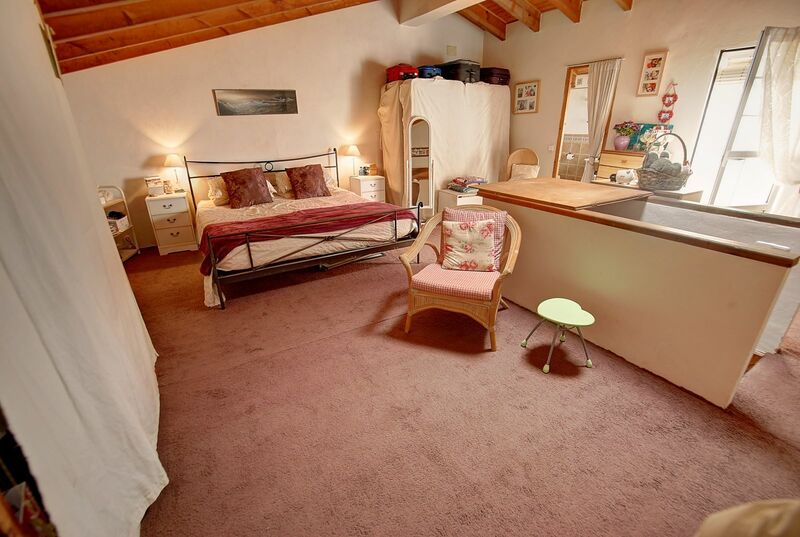 The first floor has two ample en suite bedrooms with the large master bedroom on the second floor with a bathroom and balcony.